I have just started testing Ubuntu 18.04. The first thing I noticed was how different it handles network interfaces. The way Ubuntu manages network interfaces has completely changed. Have you heard of NetPlan? Probably not, if you have, then you’re a step ahead of many. NetPlan is a new network configuration tool introduced in Ubuntu 17.10 to manage network settings. It can be used write simple YAML description of the required network interfaces with what they should be configured to do; and it will generate the required configuration for a chosen renderer tool. De laatste tijd ben ik bezig geweest met het vervangen van mijn KaKu schakelaars. Zo zat er KaKu in mijn hanglampen en werden ook de staande lampen via KaKu bediend. 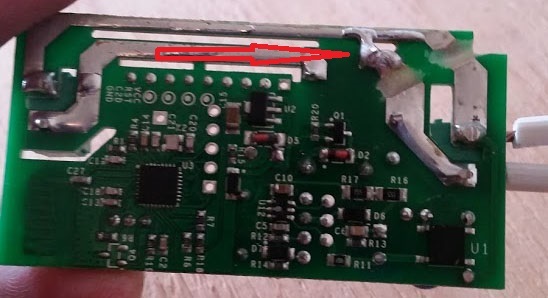 Omdat KaKu via 433mhz werkt en dus geen feedback kan geven heb ik besloten om ze te gaan vervangen. Via het Youtube kanaal van Bruh kwam in in aanraking met Sonoff. De Sonoff is een WIFI bestuurbare schakelaar gemaakt door het bedrijf itead. Deze is schakelaar is natuurlijk te gebruiken via de eigen app, maar handiger zou zijn om deze te kunnen aansturen middels Home Assistant icm MQTT. Om dit te bereiken moeten we nieuwe firmware flashen. Dit klinkt moeilijker dan het is. So I ordered one of these Sonoff Wifi Switches off of Amazon. The idea is pretty neat. For around $10 you get a WIFI connected switch that you can control with your phone. 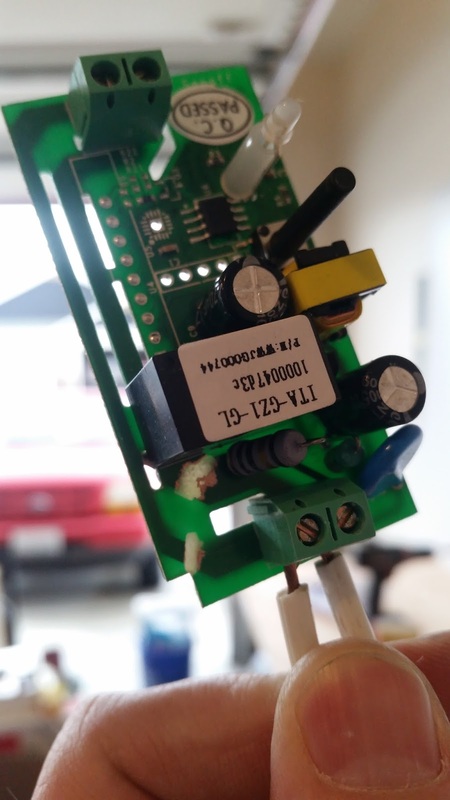 I wanted to control my garage door with the Sonoff Wifi Switch but found out that the device passes power through it instead of just closing a contact. Despite many requests on the manufacturers website forum they have not made the change yet. You can convert the Sonoff Wifi Switch into a dry contact with a Soldering Iron , someSolder and a Cheap Dremel. Danger: Make sure the unit is not plugged in before continuing. Step 1: Run your finger nail around the base of the unit to separate the cover. I keep my nails really trimmed so I used a small flat head screwdriver. It’s fairly obvious where the seam is but if you can’t find it, leave a comment and I’ll add some pictures of the process. Step 2: Removed the circuit board. Step 3: Removed the pathways with the Dremel from BOTH sides of the circuit board as shown in the picture below. Hold it up to that light as shown to make sure you did not miss any of the connection. If you’re gap is too small the voltage will make the jump. Step 4: Solder across the gap as shown so that the connection will actually close when the relay switches. You should be able to see what I’m talking about in the picture below. 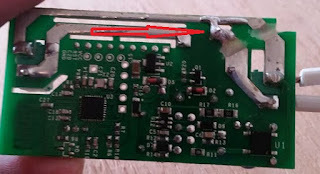 You can see the solder pointed to by the red arrow. 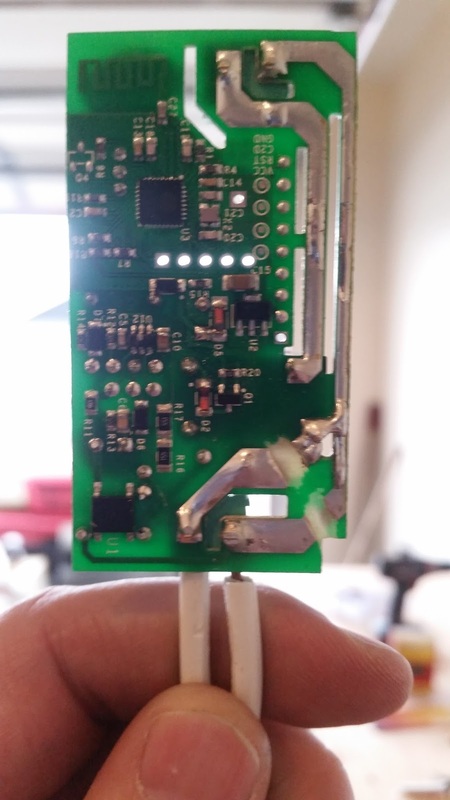 If you can’t get the solder to stretch that far, you can use a single strand of copper from a stranded wire to give your solder something to hang on to. Step 5: Test your product with a voltage meter to make sure it all went as planned. apache 2.4.7. server on an Ubuntu 14.04 server. everything was up and running. the /usr/sbin/apache2 binary directly, the /etc/apache2/envvars file isn’t sourced. When you use rrdtool, it can happen that you first create your databases, then collect a whole bunch of data and decide later you want more accuracy/longer periods. rrdresize can help: it (just) adds or removes locations for rows. In my case it was not good enough because zenoss uses a variety of resolutions (step sizes), and so if you add rows to all of them rrdtool – when graphing – will often pick a higher resolution RRA that just had rows added (and hence contain unknown values), even though you have the values, albeit at a lower resolution. So you need a way to update all rows in the RRA’s. I found a perl tool that does just that. (I think, I didn’t study all details). So, you install that in your /home/zenoss for instance and then you run the following script, which creates new rrd files with the new settings and uses the perl script to copy all data into it. With the release of Ubuntu 14.04 and the proliferation of PHP 5.5, there is going to be a migration away from Alternative Performance Cache (APC) and toward PHP’s new built-in OPcache. This is a logical move that seems destined for any interpreted language. As websites have become more and more complicated with many processes running, opcode caching has become a necessity – fortunately, it’s simple to implement. The php.net site has a nice page of all the runtime options available, but we will cover the basics here to get you started quickly. All you need to do to get OPcache set up is to make changes in the php.ini file on your server. To get started open your php.ini file. Believe it or not, that converts most of the settings you will need to get started. PHP5 has its own module system (since 5.4), so make sure that OPcache is enabled. You should now be all set to start using PHP 5.5’s OPcache. You just need to restart your server to get it going. PHP has different functions which can be used to test the value of a variable. Three useful functions for this are isset(), empty() and is_null(). All these function return a boolean value. If these functions are not used in correct way they can cause unexpected results. isset() and empty() are often viewed as functions that are opposite, however this is not always true. In this post I will explain the differences between these functions. Exchange server has a recipient filter that prevents mail submissions to accounts that are not in the GAL (Global Address List). First, let’s locate this configuration and then we’ll talk about how it works followed by thoughts about relay domains. To enable this filter in Exchange 2003 you would visit the Message Delivery Properties screen, and select the checkbox next to Filter recipients who are not in the Directory. You would also need to enable it on each SMTP connection. Als IPv6 nu al was doorgebroken, hadden we ze niet meer nodig, VPN verbindingen en inbel verbindingen. Helaas zijn deze verbindingen nu nog nodig om met een netwerk op afstand te verbinden. In de loop van de jaren heb ik heel wat VPN verbindingen in mijn lijst staan. Dit is erg vervelend als ik achter een nieuwe computer zit. Hier zou ik alle instellingen weer opnieuw moeten doen. Gelukkig is hier een snelle oplossing voor. Met een extra tool is het zelfs mogelijk de wachtwoorden uit te lezen en te kopiëren.